it was lovely to meet you too! 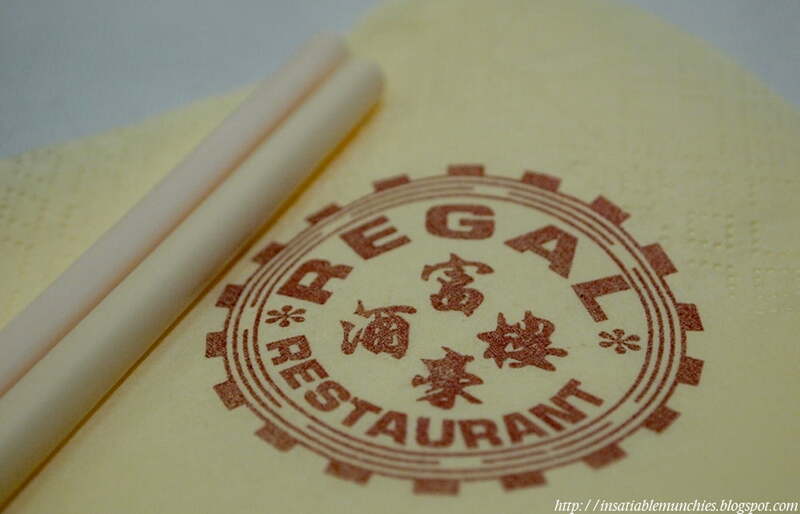 i really want to eat an egg tart now. 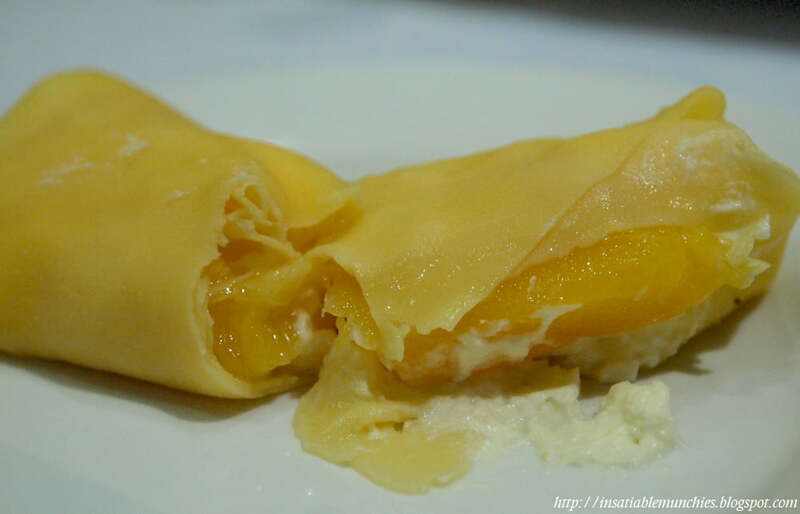 and mango pancakes. 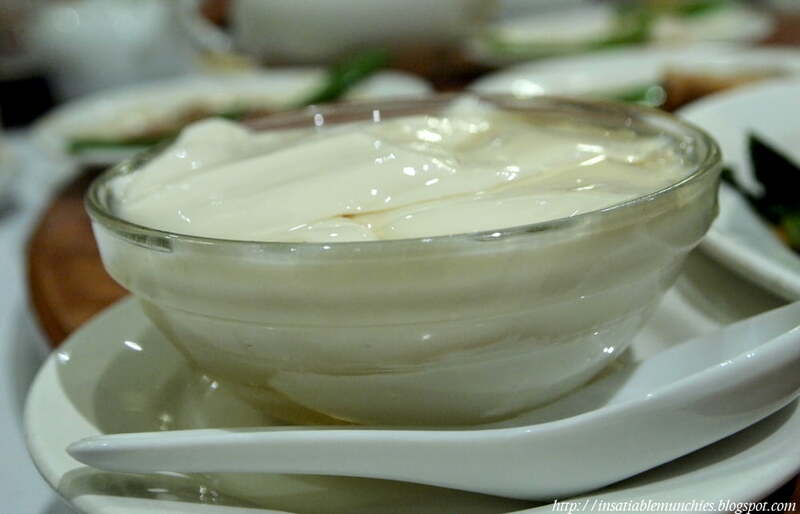 and maybe some mango pudding. Those egg tarts were good. Mango puddings with evaporated milk, LOTS of evaporated milk!! Those char siew buns are tough to find in Singapore now. They were the ones I was really fond of when I was a kid. 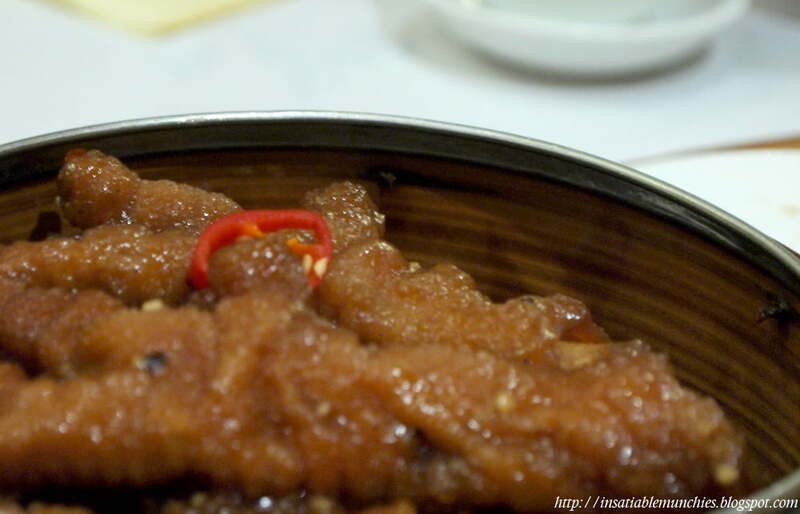 After all those delectable pics,now I just want dim sum real soon. HEY! 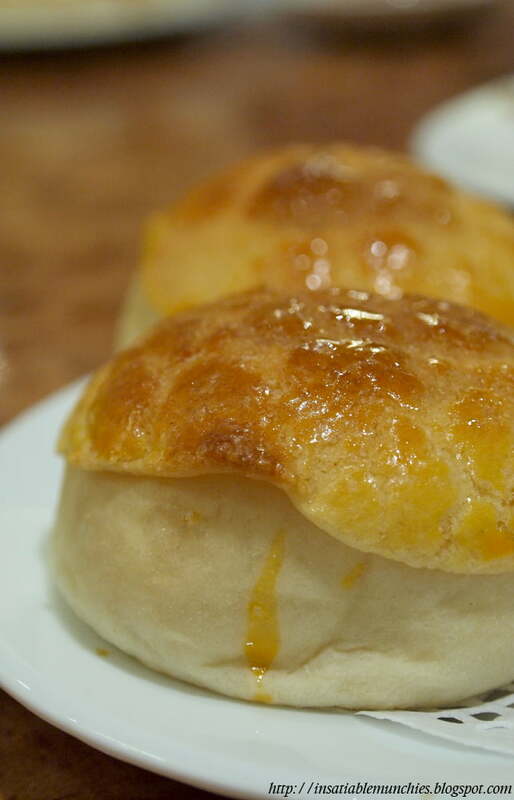 I think the custard buns are actually po-lo buns. 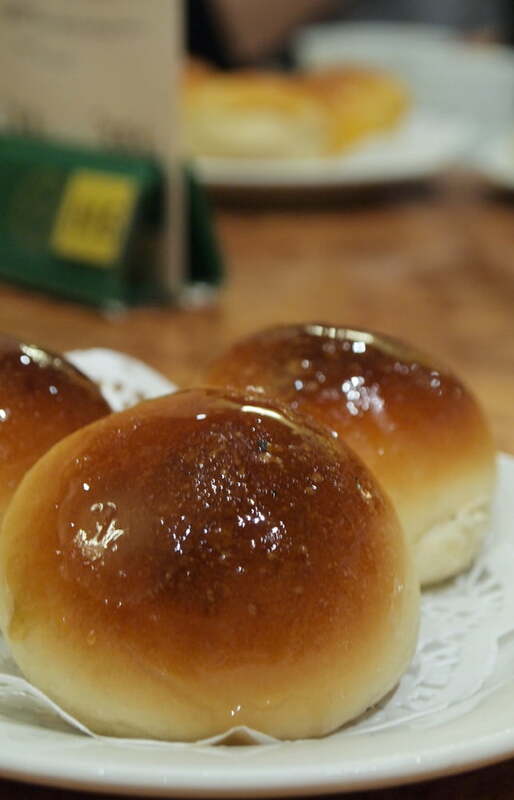 You know the pineapple buns from HK? Did they have pineapple bits in them? Or I could also be way off tangent. Tee Hee! How come no pai guat? I would have wanted to at least see a ‘long’ of it! 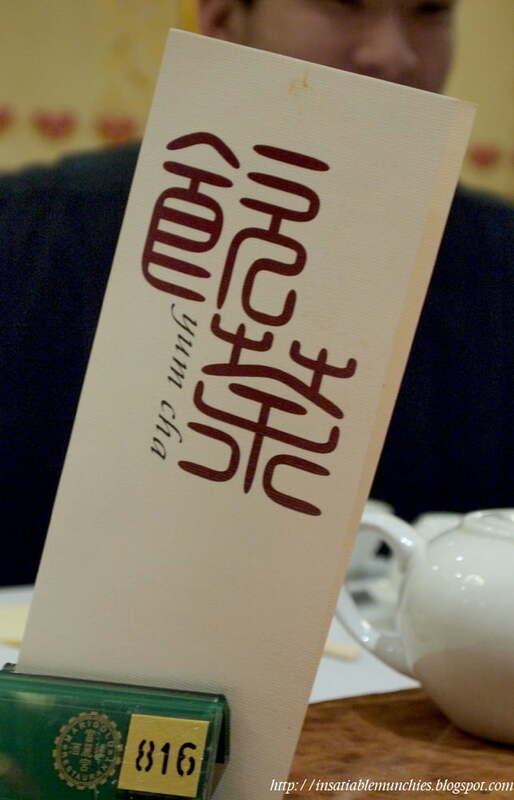 & man, the chicken feet looks really authentic no? Did it taste good? 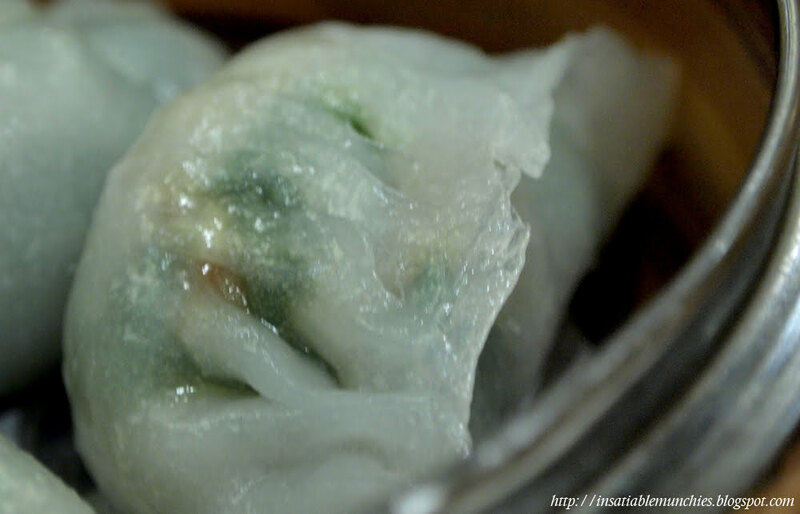 & what happened to the siew mai? 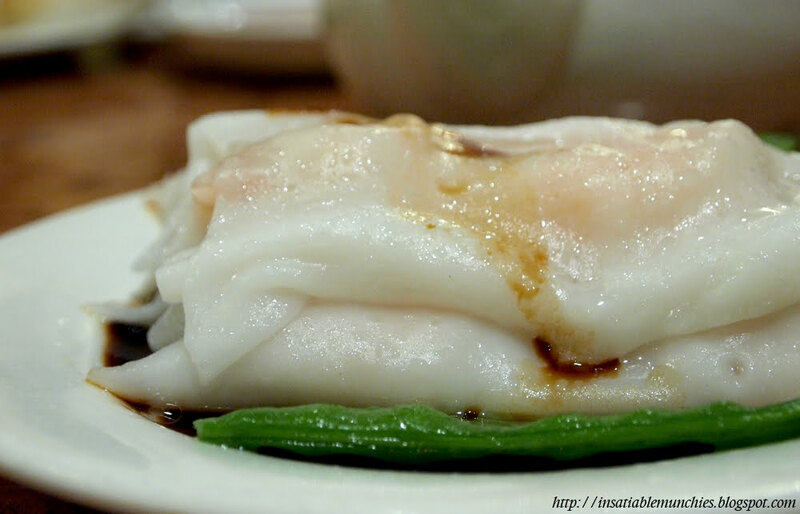 Coolaunt: come visit and we’ll go yum cha together!! Was a pleasure to meet you on the day. Glad you enjoyed yourself.